The vision of ProspectiveDoctor is to be the most useful, authoritative, and personal online resource for all individuals who are considering or pursuing careers as physicians. Our mission is to inspire, encourage, and inform students as they journey through a rigorous and intricate process of achieving their dreams in medicine. We seek to help current students so that our impact can be felt when these students become physicians in the future. ProspectiveDoctor exists to provide free content about the current process of entering a profession in medicine. We strive to build a community of students, premedical counselors, doctors, and other health professionals to effect improvements in healthcare. We recognize that training future healthcare leaders is crucial to current and future generations. ProspectiveDoctor attempts to do its part in positively impacting the local and global community. If you would like to contribute to ProspectiveDoctor’s mission by providing an article as a guest writer, please see Guest Post. If you would like to contribute by becoming a volunteer staff writer, please see Staff Writer. ProspectiveDoctor puts every effort into improving our website to better serve you. If you have any questions, suggestions, or concerns, please leave your comments by emailing us at contactus@prospectivedoctor.com. ProspectiveDoctor can provide free resources and membership due to the generous contributions through advertisements. If you are interested in advertising with us, you may find valuable information on our page, Advertise with Us. If you are an academic counselor, school administrator, or have any professional relationship with an educational institution, you may find valuable information on our page, For Colleges and Medical Schools. If you are looking for any sponsorship and/or partnership opportunities, you may find valuable information on our page, Sponsorship & Partnership. Edward Chang is a writer and editor for ProspectiveDoctor.com. He graduated from the David Geffen School of Medicine at UCLA and is currently a urology resident at the University of Washington. 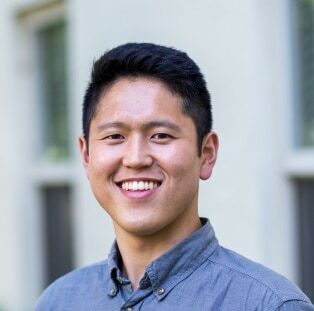 He also attended UCLA as an undergraduate, graduating with a major in Molecular, Cell, and Developmental Biology. He is a die-hard Lakers and Bruins fan and loves Korean food. 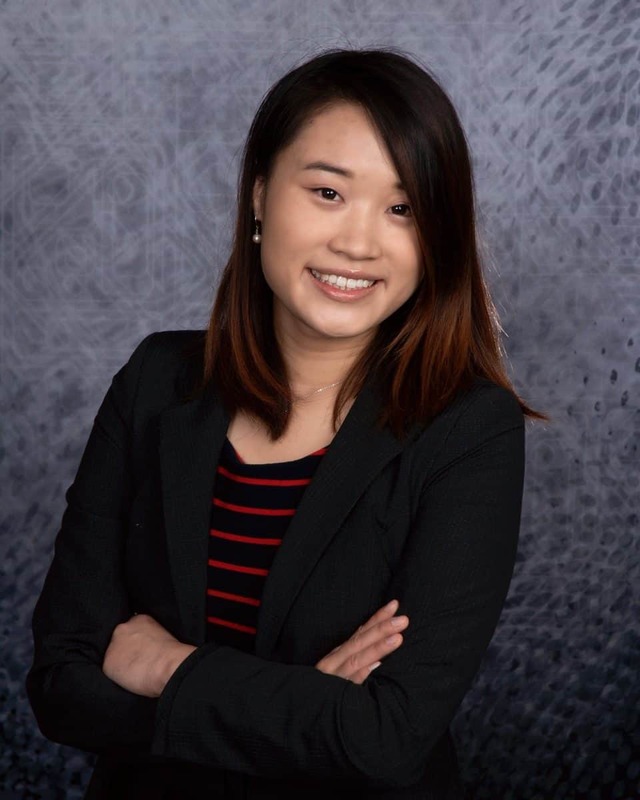 Ariel Lee is a graduate of Brandeis University in the class of 2018 with a B.S. in Biology and Anthropology. She is medical student in the class of 2023. She was born and raised in the San Francisco Bay Area, but considers Boston to be a second home. Her areas of interest include: geriatrics, end-of-life care, and the intersection of spirituality and medicine. In addition to writing for Prospective Doctor, she runs a blog, Living in Light, where she writes on her journey in the Christian faith and other personal reflections. When she isn’t writing, she is typically baking up a storm, oil painting, or practicing her favorite Studio Ghibli melodies on the piano. 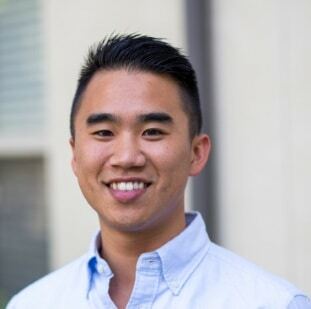 Kyu Lee is a co-founder of ProspectiveDoctor.com. He graduated from UCLA with a mathematics/economics degree. He loves to play basketball and watch documentaries in his spare time. Evan Laveman M.D. is a writer for ProspectiveDoctor.com. He is currently an emergency medicine resident at Harbor/UCLA. He graduated from the David Geffen School of Medicine and is also a UCLA graduate from the department of Microbiology, Immunology and Molecular Genetics. He is originally from San Diego where he was a lifeguard and EMT. During his free time, he enjoys cooking, hiking, and being in the water. Evan Shih M.D. is a writer for ProspectiveDoctor. He is currently an internal medicine resident at UCLA. 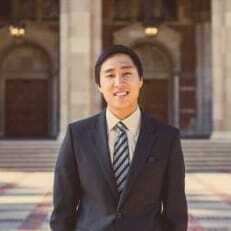 He graduated from UCLA’s David Geffen School of Medicine and also graduated from UCLA undergrad in 2013 with a B.S. in Physiological Science. He hopes his efforts on PDr can provide the guidance and reassurance that readers seek along the medical journey. Sahil Mehta M.D. is an attending physician in the Department of Radiology at Beth Israel Deaconess Medical Center and the Founder of MedSchoolCoach. 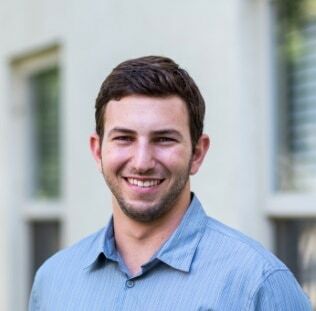 He joined the ProspectiveDoctor team as a web developer and advisor in August of 2014. Dr. Mehta completed his undergraduate at Columbia University and medical school at the University of Chicago. He then completed his internship at the Memorial Sloan Kettering Cancer Center in Surgery and Medicine. After internship, he finished a radiology residency at Beth Israel Deaconess Medical Center and interventional radiology fellowship at Massachusetts General Hospital. Dr Mehta is one of the world’s experts on medical school admissions having founded MedSchoolCoach in 2007. MedSchoolCoach provides admissions consulting to premedical students in the form of interview preparation, essay editing and general advising. In the past 10 years, he has had a hand in over a thousand acceptances to medical school. Kevin is in charge of marketing for Prospective Doctor and MedSchoolCoach. Previously he was a senior executive with Kaplan Test Prep & Admissions and was the co-creator of the industry’s first no hassle Higher Score Guarantee. Prior to all this, Kevin taught Evolutionary Biology and did anthropological fieldwork with an indigenous community called the Cofan in Ecuador. 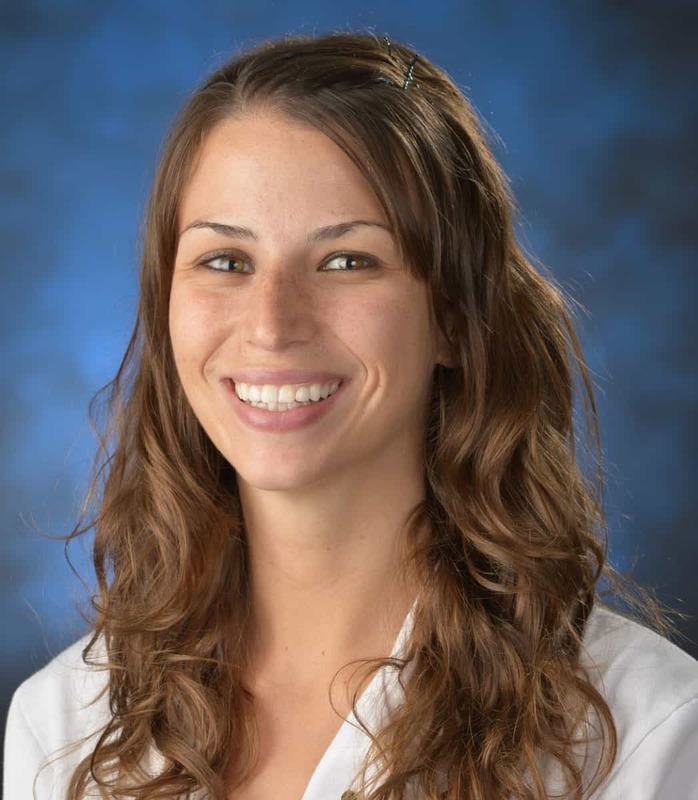 Renee Marinelli M.D. is a content editor for ProspectiveDoctor. 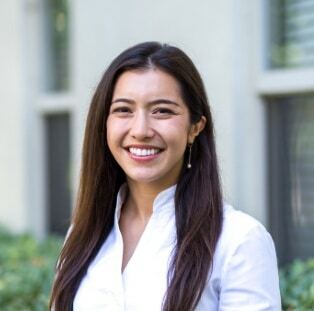 She graduated from a small state school in Southern California with a degree in Biology and then attended medical school at the University of California, Irvine. She attended family medicine residency in Hawaii but decided to not practice clinically so she could stay home with her son. She lives in Colorado Springs with her husband and 4-year-old son, Lewis. 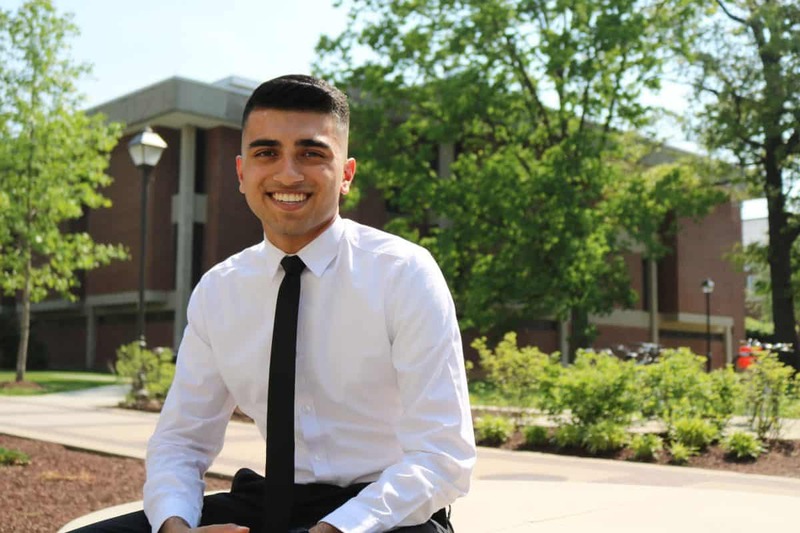 Shree Nadkarni is a BS/MD student at Rutgers New Jersey Medical School majoring in biology. 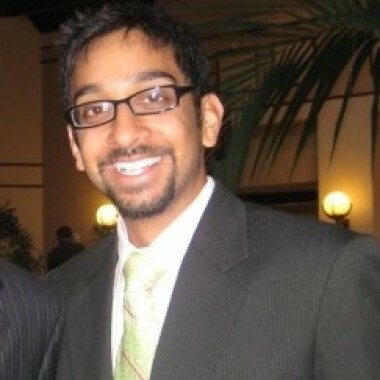 He blogs about health policy, medical education, and the future of healthcare at his blog, commonsensemedic.com.